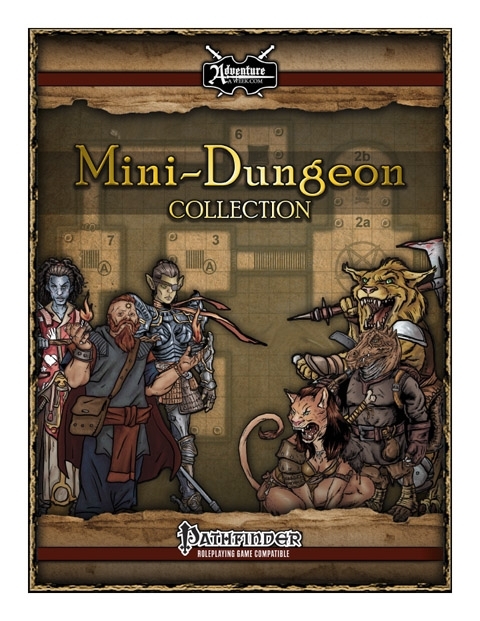 For anyone who is collecting the Mini-Dungeons by AAW Games, I have now created a Collection Binder/Folder PDF file that you can download and use for free. 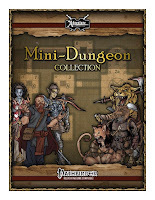 This Free PDF file was created to allow anyone who would like to condense their collection of Mini-Dungeons by AAW Games into an organized three-ring binder. 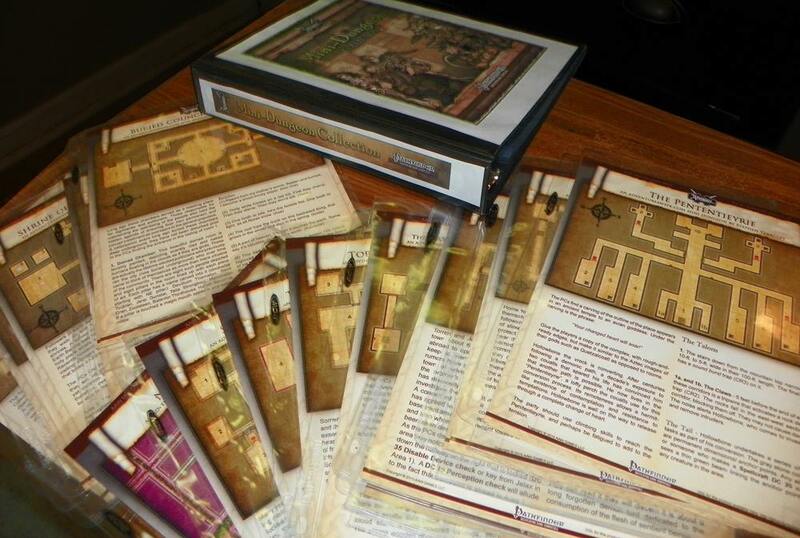 These graphics have been provided with a 1-inch margin that should allow for easy printing on any printer. Recommended use for the resulting printed graphics (front, back, and spine) are to be used as inserts for the polypropylene view windows of a 1-inch three-ring binder, which will contain the individual Mini-Dungeons in top-loading letter-sized sheet protectors. 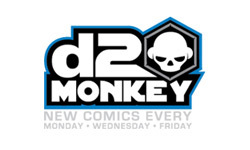 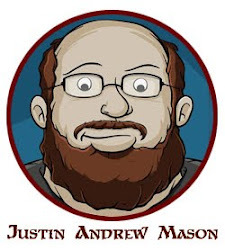 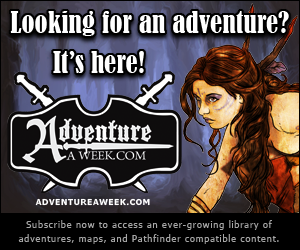 Thanks for Supporting AAW Games & Adventureaweek.com! 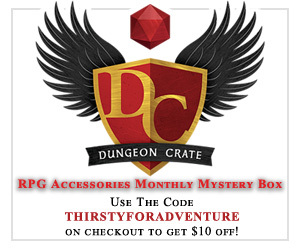 We hope you enjoy our series of Mini-Dungeons. 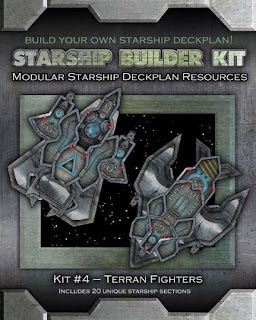 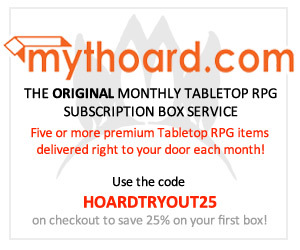 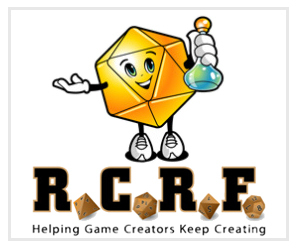 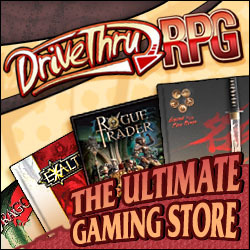 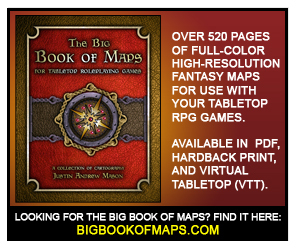 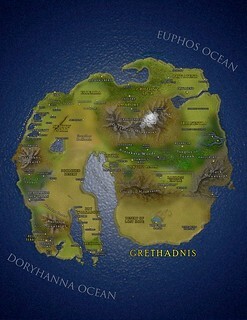 You can download this free product via Adventureaweek.com, DriveThruRPG, RPGNow, and Paizo.